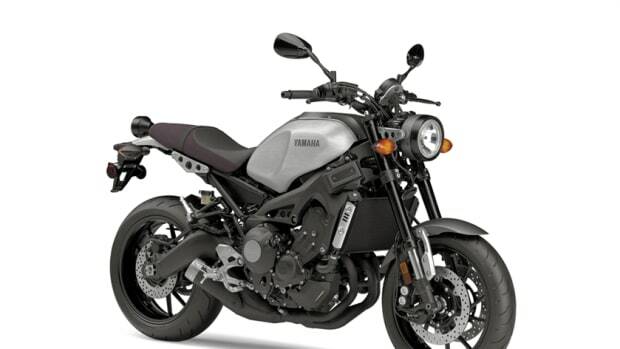 Yamaha's most aerodynamic bike ever. The R6 has a resume that speaks for itself. Over 150,000 bikes sold in the USA alone, three World Supersport championships, and 21 AMA championships, the R6 has long been a bike to be reckoned with. 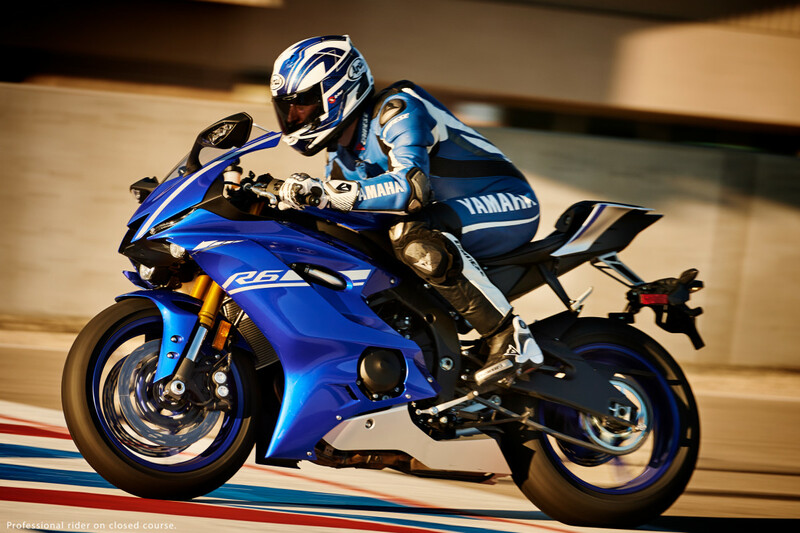 Yamaha is taking its latest R6 to the next level with enhanced aerodynamics and the latest in the motorcycle technology. The new bike debuts an all-new design with bodywork that makes the 2017 R6 the most aerodynamic bike in their lineup. 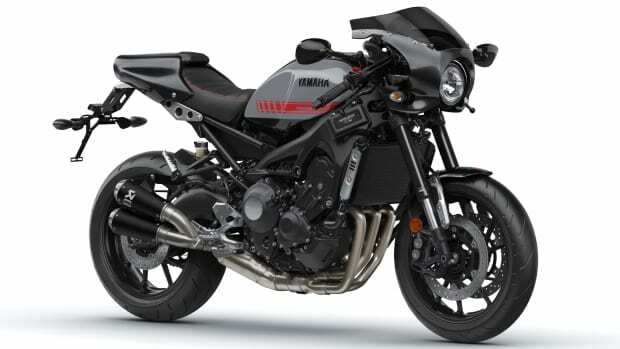 It also receives a number of enhancements that have trickled down from the flagship R6 and they&apos;ve even managed to integrate the LED turn signals into the rear view mirrors to lower both turbulence and drag. 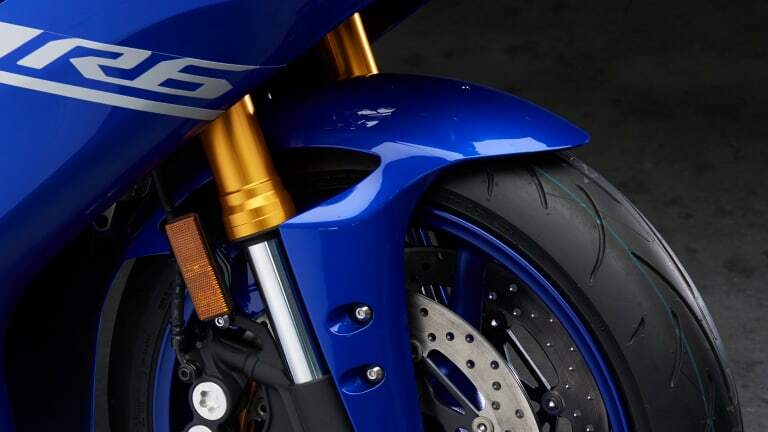 The bike will feature a Traction Control System with six different modes, a D-Mode system that lets you choose from three different throttle response modes, and an optional new Quick Shift System for faster gear changes. 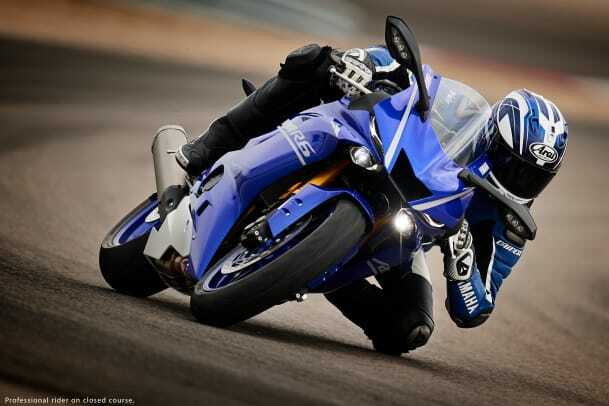 The new R6 hits Yamaha showrooms next March. A cafe racer with a performance car attitude. 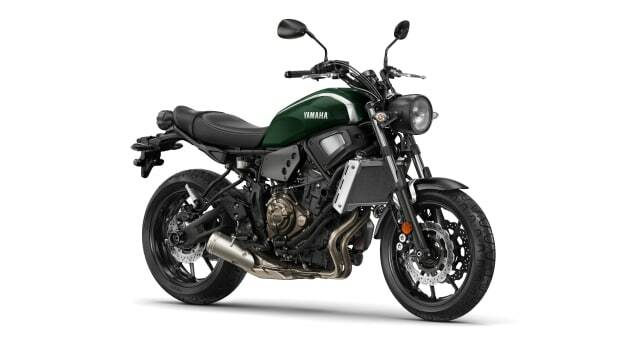 Yamaha pays tribute to the XS650.